A new study helps confirm Austin’s acclaimed position as one of the most LGBT-friendly cities in the country. Based on polling and research, Germany-based Nestpick, an online marketplace for furnished housing, settled on five factors to rank the best cities for LGBT people: dating scene, LGBT nightlife, openness in the city, safety, and LGBT rights. By that measure, Austin ranks third in the U.S. and No. 24 in the world, Nestpick says. Neither Dallas, Fort Worth, Houston, nor San Antonio appears in Nestpick’s top 100. 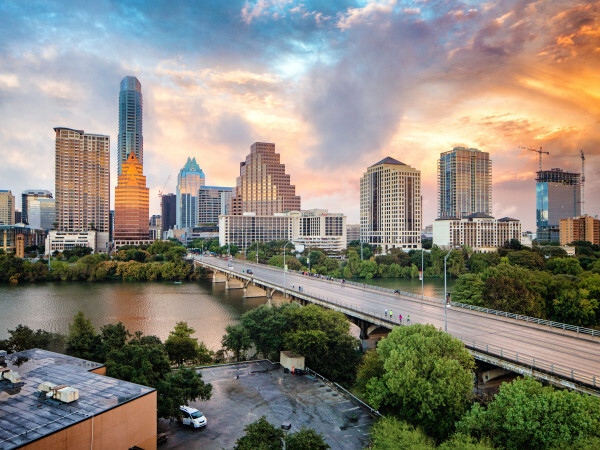 “In Austin, we embrace the true meaning of ‘y’all.’ Being an inclusive city means everyone is included, and in Austin we love every star and stripe on the flag and every color in the rainbow,” Austin Mayor Steve Adler tells CultureMap. Austin can’t rest on its LGBT laurels, though, according to City Council Member Jimmy Flannigan, the first openly gay man elected to the council. “While Austin has earned its reputation as a wonderful city for LGBTQ and allied folks, in 2017, hard-fought rights and freedoms are still under attack. LGTBQ people are not just one community. We are a community of communities,” Flannigan tells CultureMap. Flannigan hails the council’s recent creation of the Austin LGBTQ Quality of Life Advisory Commission as a mechanism for gathering an array of voices to address LGBT issues and defend LGBT rights. “The work of this commission will ensure Austin’s status as a welcoming, safe space for all people to live in the freedom of who they are,” Flannigan says. Nestpick released the results of its study on Wednesday, June 28, to coincide with the 48th anniversary of New York City’s Stonewall riots, which gave birth to the modern LGBT rights movement. 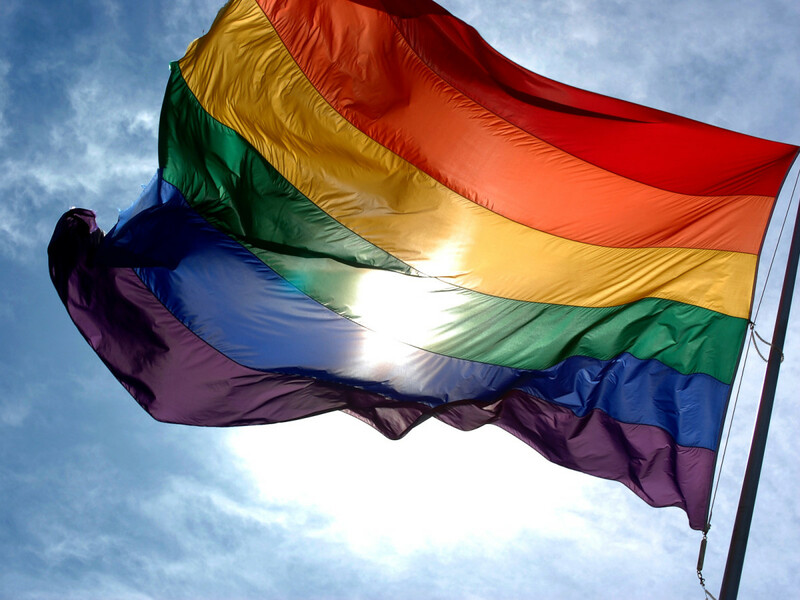 Throughout the world, June is recognized as LGBT Pride Month. Among the 100 best cities for LGBT people, Madrid holds the No. 1 spot, followed by Amsterdam, Toronto, Tel Aviv, and London. In the U.S., the top cities are New York at No. 1, followed by San Francisco; Austin; Miami; and Portland, Oregon.